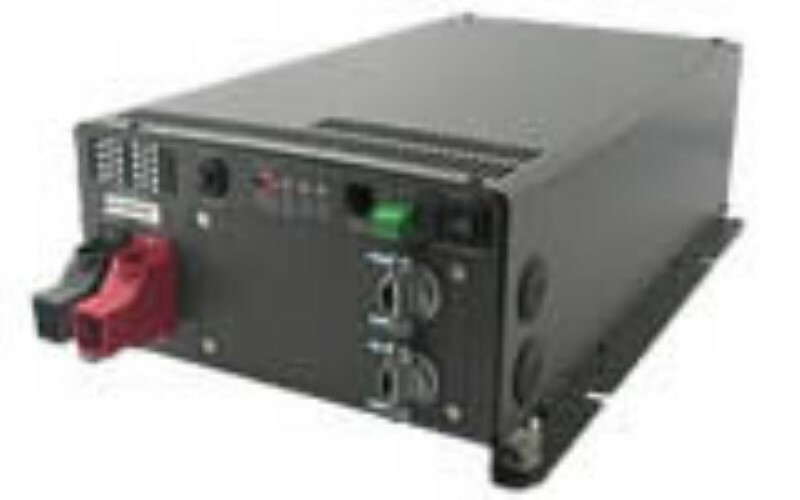 This highly efficient microprocessor controlled DC-AC inverter converts 24 Volts DC (Nominal) to 2000 watts of pure sine wave AC power at 220/230/240Volts, 50 Hz. The unit comes with a built-in 35 Amp transfer switch and a 6 Amp circuit breaker. Input battery cable lugs are provided and the AC output is obtained through a hard-wired connection. Features include overload, short circuit, over temperature, under & over voltage protection, low power saving mode to conserve energy. The unit is e-13/ CE / FCC approved and the unit’s safety standards conform to UL-458 specifications.